Sandals Resorts International has pulled out of a major expansion project that would have brought both a Sandals and a Beaches resort to the island of Tobago. 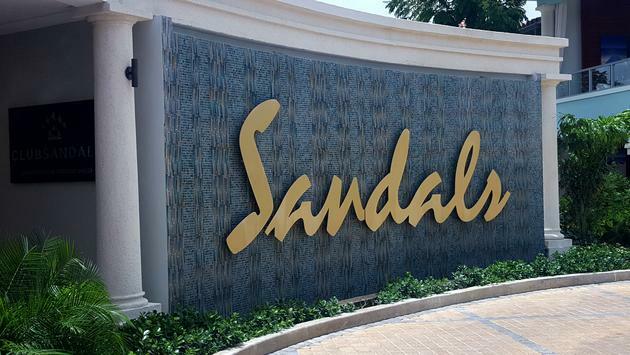 According to Trinidad and Tobago Newsday, Sandals CEO Gebhard Rainer said the main reason for withdrawing was the negative publicity surrounding the project. And travel agents aren't happy to hear the news. In late November, government officials in Trinidad and Tobago released a memorandum of understanding document outlining details of the Sandals proposal. Stuart Young, Trinidad and Tobago’s minister of communications and national security, said at the time that the project was expected to bring up to 80,000 visitors to Tobago annually and deliver an economic impact of up to $80 million per year. The resort would have employed up to 2,000 local residents. 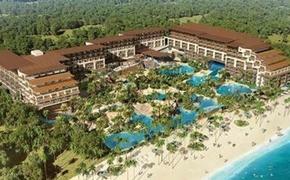 The plans, which were first announced in October, called for both a Sandals Resorts hotel and a Beaches Resorts property. And as far as the Sandals property went, Sandals CEO Gebhard Rainer told TravelPulse last year that Over-the-Water Bungalows was seriously being considered as a room category at the time. Sandals’ Over-the-Water Bungalows first debuted in 2016 at Sandals Royal Caribbean in Montego Bay, Jamaica. The company followed that up with the launch of Over-the-Water Bungalows at Sandals Grande St. Lucian. But other agents like longtime Sandals and Beaches specialist Penny Sheldon, owner of Penny Sheldon Travel in Boise, Idaho, are still holding out hope that the deal gets done. "After careful consideration of our current priorities and existing expansion plans, we will unfortunately not be moving forward with development in Tobago at this time. "We would like to thank Prime Minister Dr. Keith Rowley and his Government for inviting us to explore the possibility of bringing the Sandals brand to Tobago just over two years ago and for their tremendous support throughout this process. "While such a project was not in our original short term plans, we have always found Tobago to be an amazing destination with tremendous potential, and we signed a non-binding Memorandum of Understanding with the Government to guide these discussions and explore the opportunity further. While this project is not right for us at this time, we commend both Prime Minister Rowley and his Government on their vision for developing Tobago, and we wish them every success with future plans for the Island."